Builder & Investors alert! Here is an exceptional opportunity to buy this investment!! RARE 10,610 SF Prime Building lot FOR SALE in the heart of CLOVERDALE. 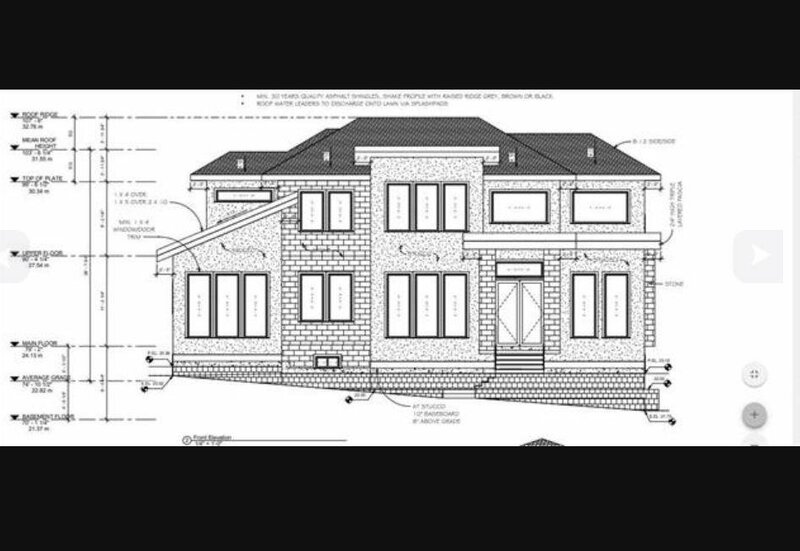 Plans ready at city hall for a CUSTOM 3 STORY MEGA HOME ON HUGE LOT!! With in ground basement along with another two floors on top! Easy access to highway, shopping centers and Schools. Extra wide 86 feet frontage.